If you have a dog, you most likely feel like a parent. Am I right?! Dogs on Deployment knows this fact and has become a top resource for making sure that military dog parents don’t have to give up their furry children when they get deployed. When members of the military or air force are deployed, a lot of times they are uncertain what to do with their dog while they are overseas. 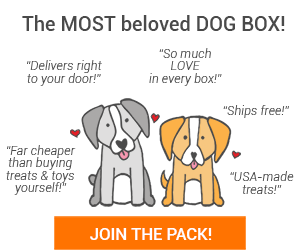 Dogs on Deployment provides an online network for service members to search for volunteers who are willing to board their pets during their owner’s service commitments. 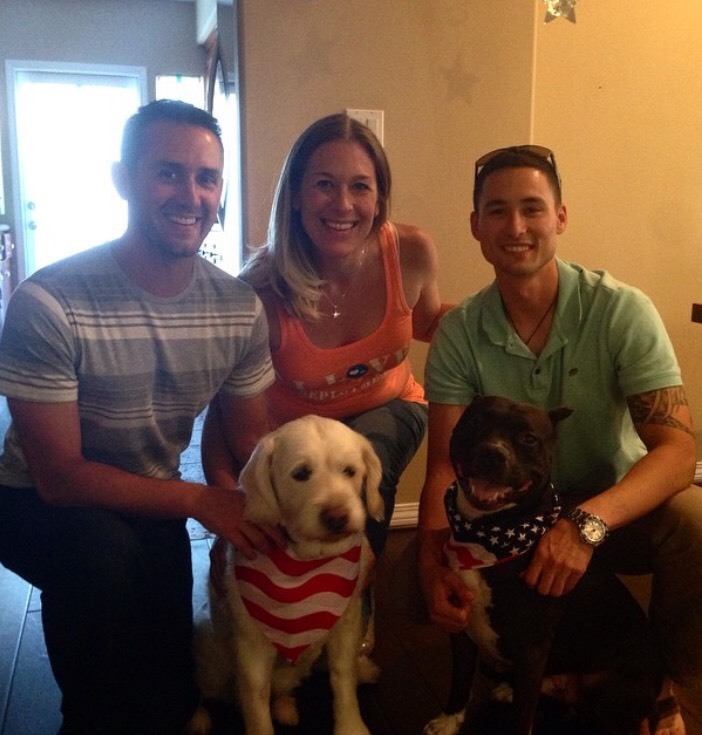 Dogs on Deployment promotes responsible, life-long pet ownership by military pet owners by advocating for military pet owner rights, providing educational resources and granting financial assistance for military pet owners during times of emergency. We want to tell you the story of a couple of dad’s that were lucky enough to have a foster through Dogs on Deployment while they were away. James was on active duty. His dog, Axel had nowhere to stay during his deployment until Carla, the LA coordinator for Dogs on Deployment, agreed to take him in. While he was overseas, James had the peace of mind any pup parent would want. He received updates and pictures that made him feel comfortable with his time away. 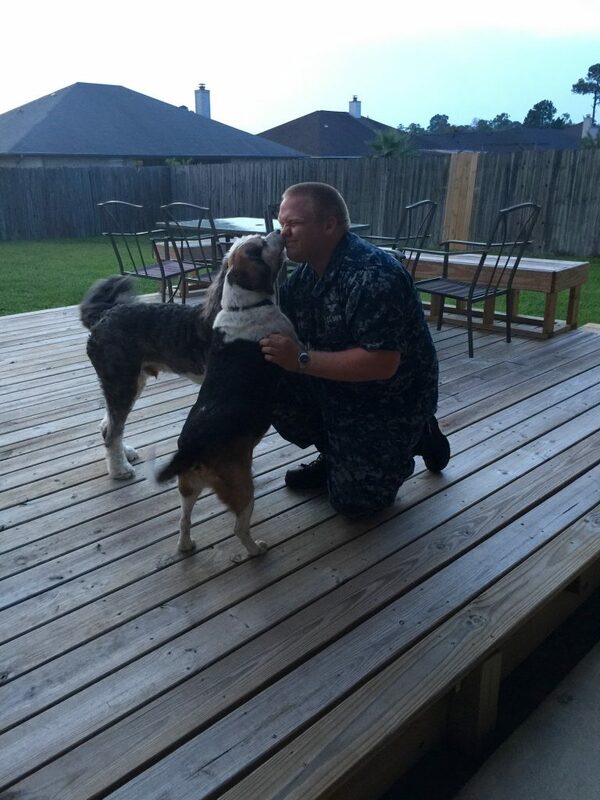 Being a dog dad and knowing that feeling, James decided to pay it forward and became a foster dad for Dogs on Deployment and still fosters dogs today! This adorable and loveable beagle, basset hound mix is Buddy. Buddy is Ben’s dog. 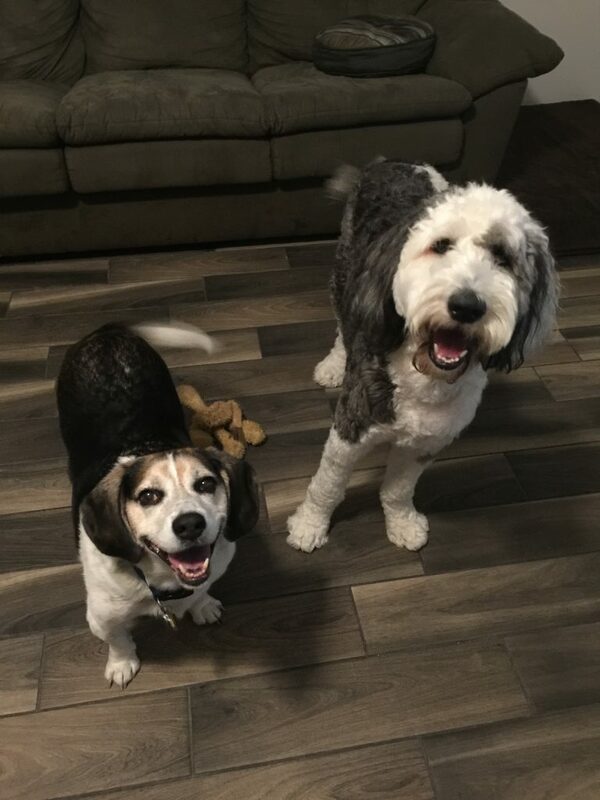 Ben had to leave periodically for several weeks of training at a time, and when he left, Buddy went to Allison’s house where he stayed and played with her dog Ted. Allison is the executive director of Dogs on Deployment and continues to see the same level of excitement every time Ben came home! Buddy can literally hear the sound of the truck coming and will wag so hard he almost takes flight.